This project is a series of experiments that lead to the project Planterious. In this phase, I investigated electric signals in plants, learned how to measure electric properties on plants and started to sonify the measured data. 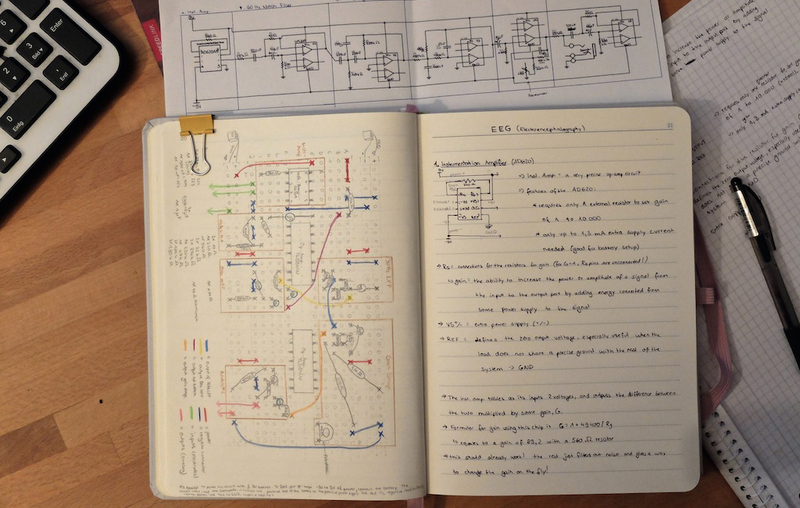 Being new to the field of electronics, I slowly increased the complexity of the circuits I used to try detect electrical signals in plants. Amongst others, I tested the suitability of GSR, EEG, Disney's Touché Sensor and a Wheatstone Bridge (see videos below). 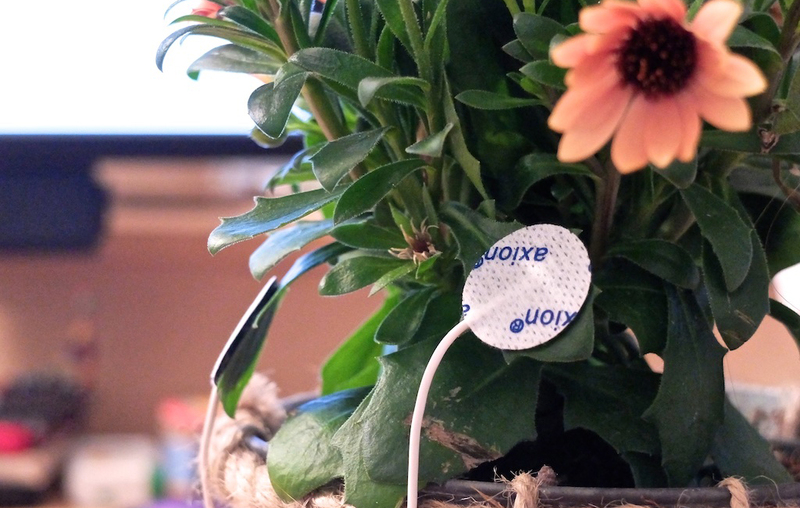 However, all of these methods turned out to merely turn the plant into a touch sensor - I could not actually measure the plant's very own signals. 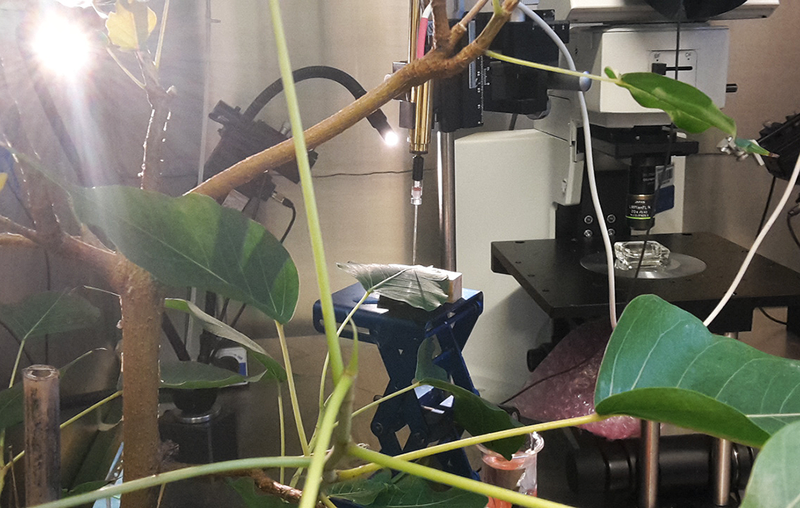 I then visited Prof. Dr. Fromm's plant laboratory in Hamburg, where I was invited to join some students in learning how to measure action potentials (AP) and variation potentials (VP) within a single living plant cell. 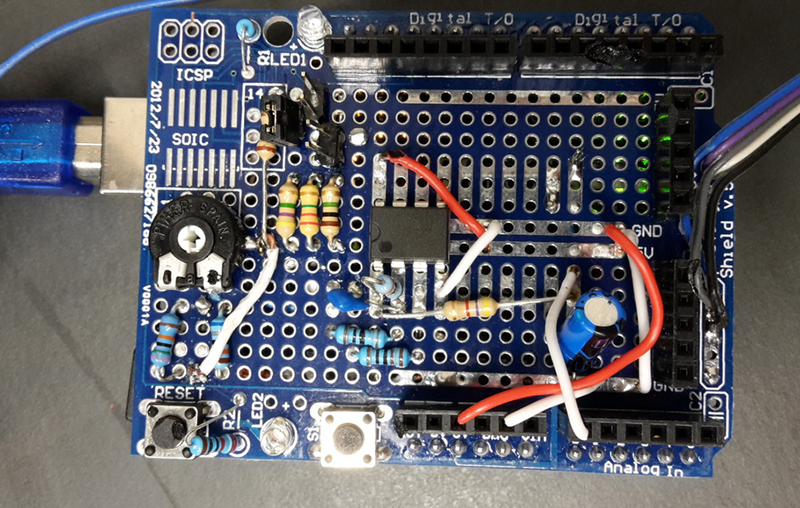 It was an eye opening experience, but considering the equipment that was used to do so, it also showed me that I was not very likely to succeed in trying to measure these signals on my own. It was then that I found Lehner GmbH's project E-Plant, which seems to be doing just that. 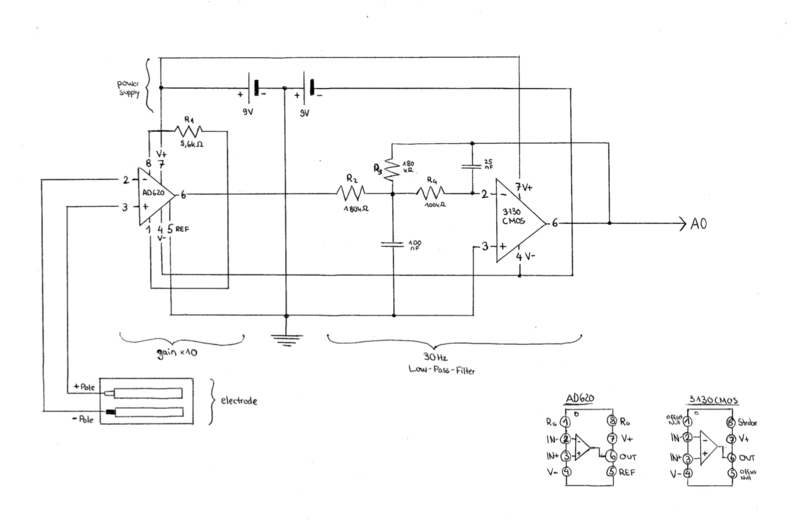 I found the patent belonging to this project online and managed to translate the explanations into a circuit diagram. 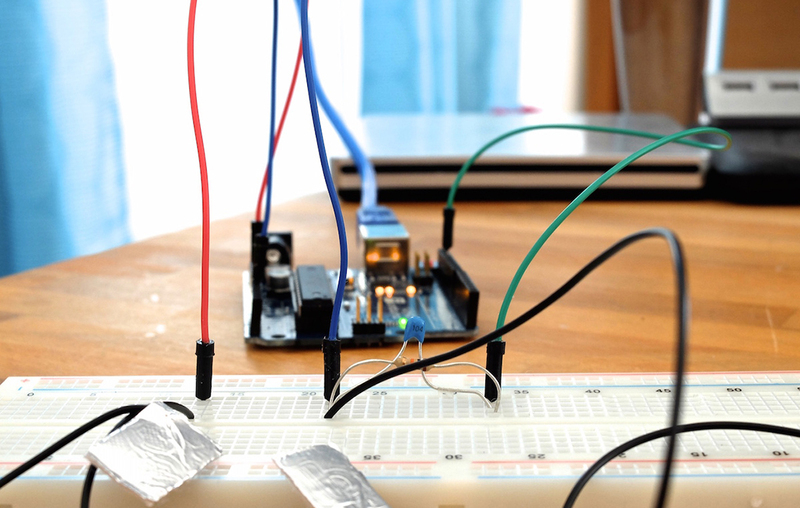 I tried to build the circuit, but i could not make it work during the time of the project. The patent itself however turned out to be very informative and provided answers to many questions I still had floating in my mind at that point. At the end of this series of experiments I had learned a lot about plants and electronics and sonified several touch-sensor-plants using MaxMSP and PureData. 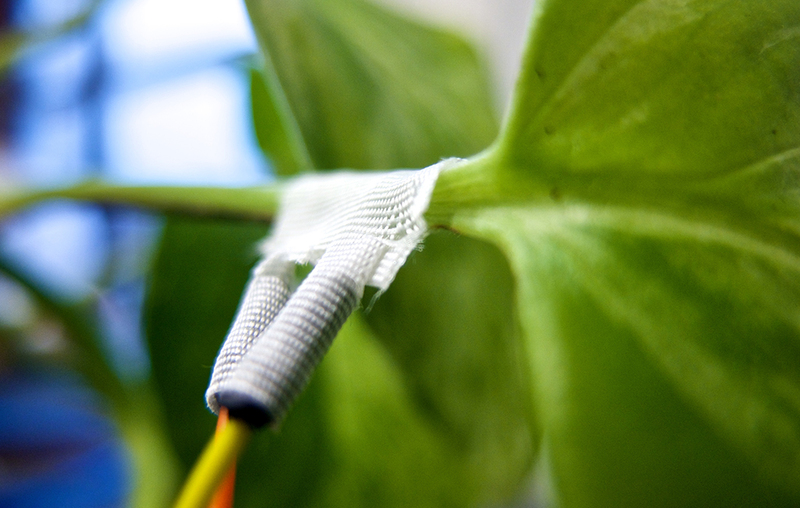 Keywords (EN): Plants, sonification, electrical signals, touch, measure, experiments. Keywords (DE): Pflanzen, Sonifizierung, elektronische Signale, Berührung, messen, Experimente.